In eukaryotic cells, molecular oxygen functions primarily as the terminal acceptor of electrons during mitochondrial electron transport. Most of oxygen consumed in this process is reduced to water by cytochrome oxidase. Only a small percentage of the total O2 consumption appears as partially reduced species such as O2- and H2O2. It is likely, however, that under pathological situations, these active oxidants may be highly generated and can exert, in turn, their cytotoxic properties. It is technically difficult to obtain spatial and temporal information of intravital oxidative stress. 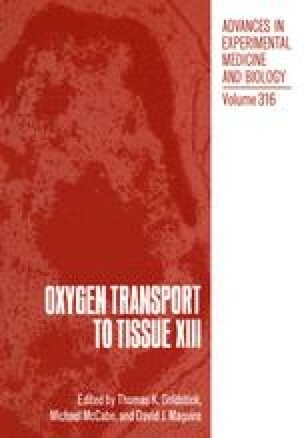 Since most observations which suggested participation of active oxidants or lipid peroxides in tissue injury are based upon preventive effects of antioxidants, establishment of the microscopic oxidant-visualizing system has been awaited to further clarify microtopographic relationship between oxyradical generation and tissue breakdown. This report is therefore aimed to summarize the methodology for oxyradical visualization in vivo.